I love summer time in London, there are so many exciting things to do like music festivals and food markets. It's also a great time for soaking up a bit of culture as the big museums and galleries are opening exhibitions left, right and centre. Whether you're into art, history or fashion there's definitely something for everyone so why don't you do something a little different one weekend and immerse yourself in some thought provoking art. The Summer Exhibition at the RA features highly on the lists of art aficionados each summer. It's the worlds largest open submission exhibition and this year Michael Craig-Martin RA has hand picked over 1,000 works from 12,000 submissions to create a collection bursting with colour and originality. The collection is certainly overwhelming, but in the best sense of the word. There is so much to see and with every corner you turn you are faced with dramatic sculptures, colour popping prints and nonsensical installations. My advice is to take your time and find a couple of pieces that really stand out. The exhibition acts as insight into the world of contemporary art and what's happening right now so there's no need to critically evaluate everything. There were a few pieces that really stood out for me; the beautiful Julie and Rob tapestry by Grayson Perry, the maps of London, Jim Lambie's colourful staircase (Zobop) and the neon bubbles. I haven't actually been to this exhibition yet but I know it's going to be a winner because who doesn't love looking at ridiculous shoes? The V&A really work wonders with their fashion themed exhibitions, Savage Beauty surpassed all my expectations so I'm sure this account of the pleasure and pain behind footwear will be excellent. 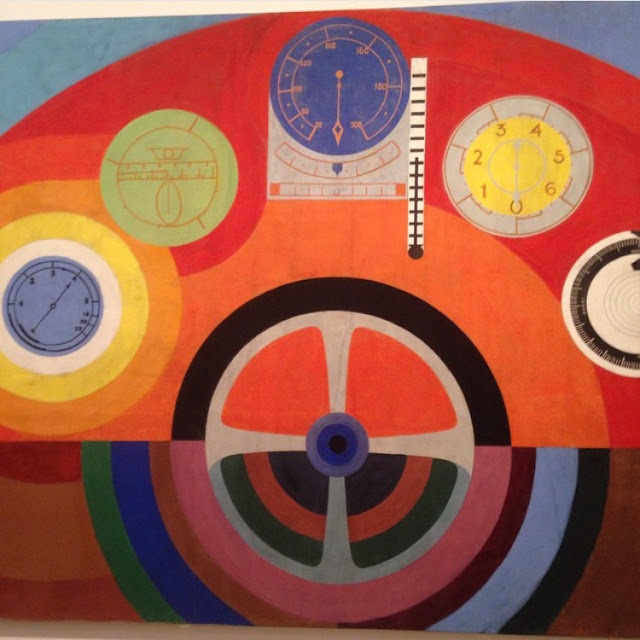 This is the first UK retrospective of Sonia Delaunay and is a collection of her paintings, clothes and textiles. I loved this exhibition, full of colour and abstract prints, it was really fun to walk around and take in the large canvas paintings. The massive propeller prints really stood out as did the colourful clothing she designed for herself and husband. The bold designs combined with sharp edges and vivid colours really captured the essence of the Paris bourgeois and the 1920's in Paris must have been a wonderful time. 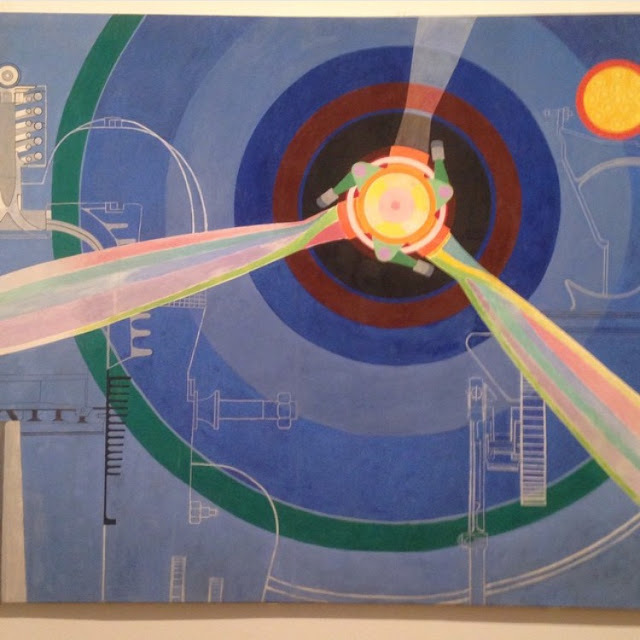 What I loved the most is that this exhibition proves beyond doubt that Sonia was as influential an artist, if not more so than her husband Robert. 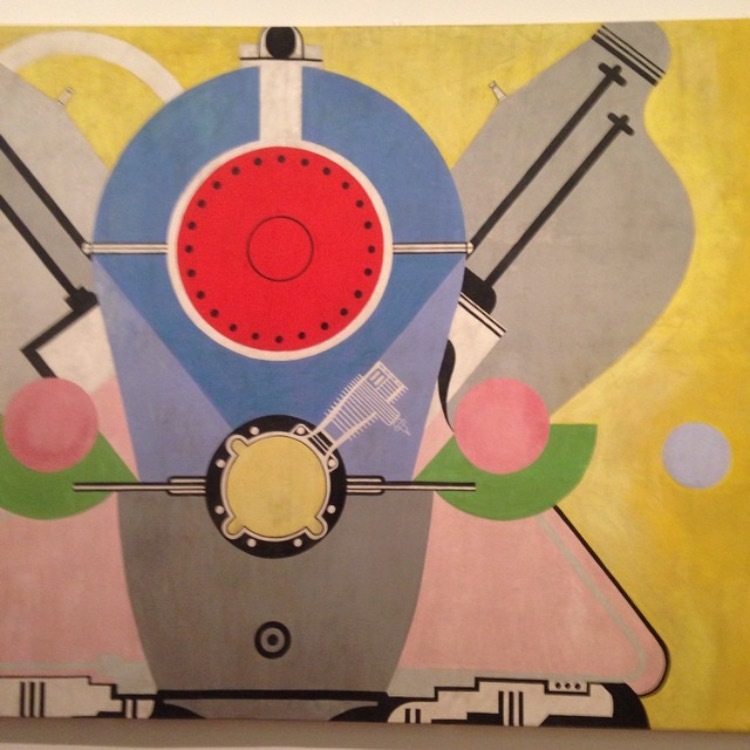 At a time where there's been a lot of talk in the art world about woman not being well represented, the Tate Modern have been doing an excellent job at showcasing the work of female artists. I cannot wait to visit this exhibition. 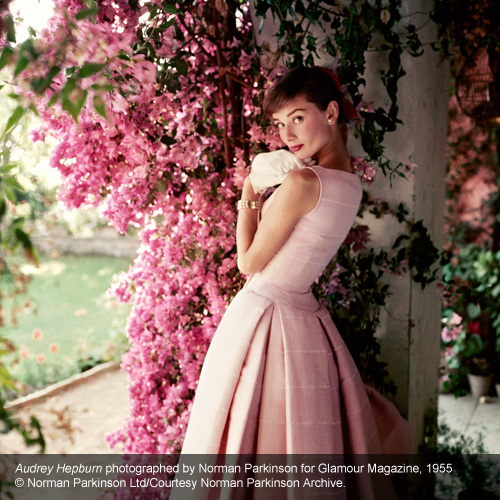 Audrey Hepburn, as you all know, is one of the most iconic and photographed women of the 20th Century so I'm sure this is going to be filled with beautiful photographs of the star. 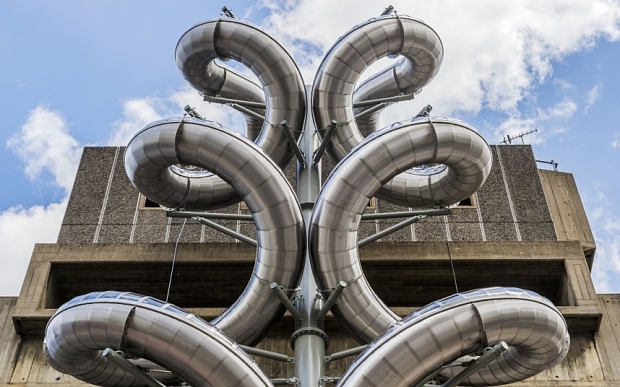 I don't know a lot about this artist but I know I want to go on these slides that appear to emerge from the roof of the Hayward Gallery like enormous snakes. I'm really intrigued by the decision making process involved in this exhibition; there are different doors to enter, pills to take and of course slides to traverse. I sounds like an awful lot of fun! There's plenty of other great exhibitions happening over the city but I think these five are definitely some of the most exciting. Let me know what else is worth checking out as I'm always keen to visit a new gallery and discover a new artist. We're very lucky that there are so many amazing institutions to visit in this city so it's definitely worthwhile making the most out of them.